A few weeks ago I brought you the news that Jon Bernthal will play The Punisher in Daredevil season 2. As well as the information that the second season of the fantastic Netflix Original Series by Marvel will be largely focussed on a Daredevil vs. The Punisher storyline. Bernthal has of course been posting on Twitter and Instagram about materials he is reading to prepare for his role. 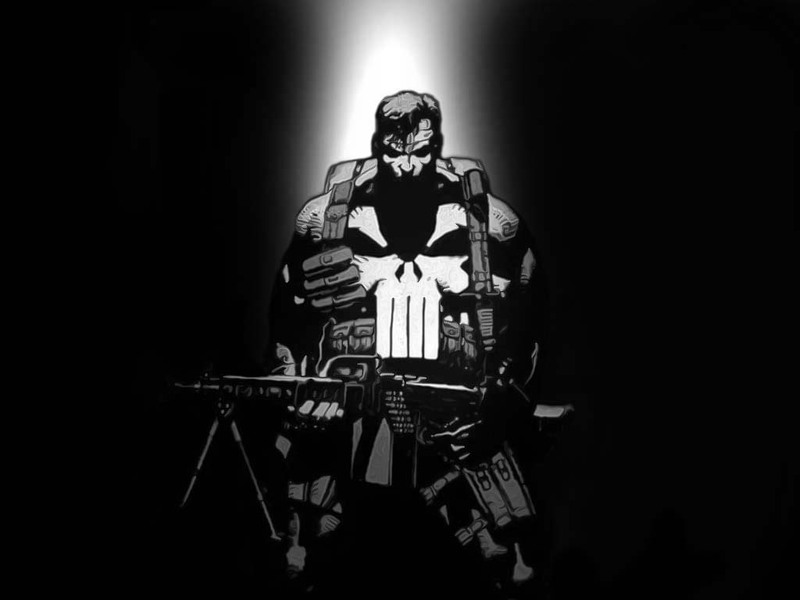 His respect for the source material and the fact that he has been vocal about portraying The Punisher with a respect for the character’s roots is great to see. He is also a brilliant actor and looks a lot like Frank Castle, I look forward to The Punisher’s presence in season 2. Set images have recently appeared as filming begun on season 2 in the past few weeks. You can see those images here. 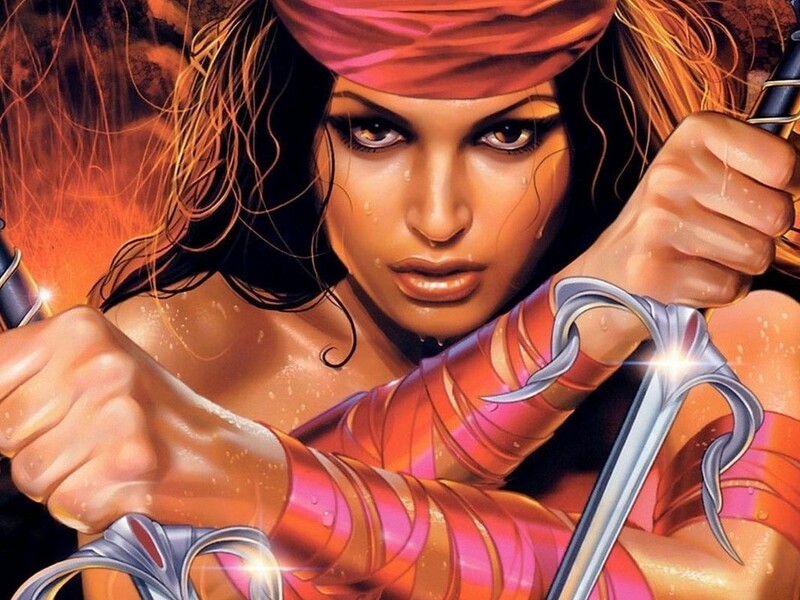 Marvel have revealed the great news that Elektra will be appearing in season 2. It was logical that this would happen at some point due to the strong link the character has to Daredevil. Even better, we now know who will play her. Marvel announced that Elodie Yung is to play the assassin, Elektra. She has previously appeared in G.I. Joe: Retaliation and The Girl With The Dragon Tattoo. She is often cast in action heavy roles due to a background in martial arts. 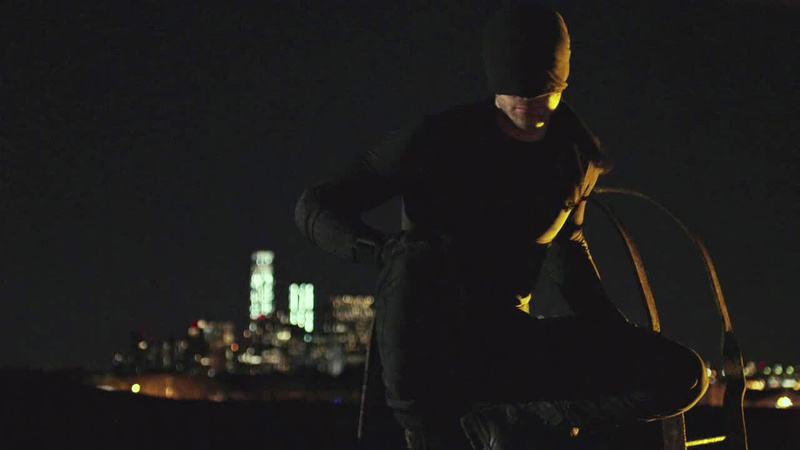 It is looking like season 2 will be filled with antagonists and other characters connected to Daredevil from the comics. Elektra is confirmed, as is The Punisher, it is rumoured that Bullseye will also make an appearance. Jason Statham was reportedly approached for the role of Bullseye but ultimately passed on it.